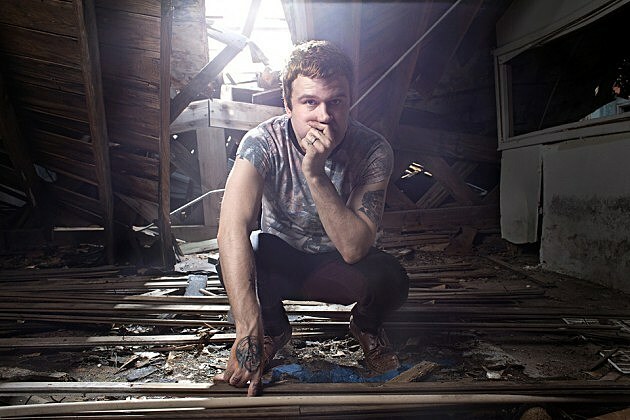 Say Anything, mewithoutYou, Teen Suicide and Museum Mouth are hitting the road together soon. If you’re in Houston or Austin, you’re luckier then the rest of us, ’cause those dates have this tour hooking up with the Modern Baseball / Joyce Manor / Thin Lips tour. It hits Houston on May 27 at House of Blues (tickets) and Austin on May 28 at Emo’s (tickets). All dates are listed below.